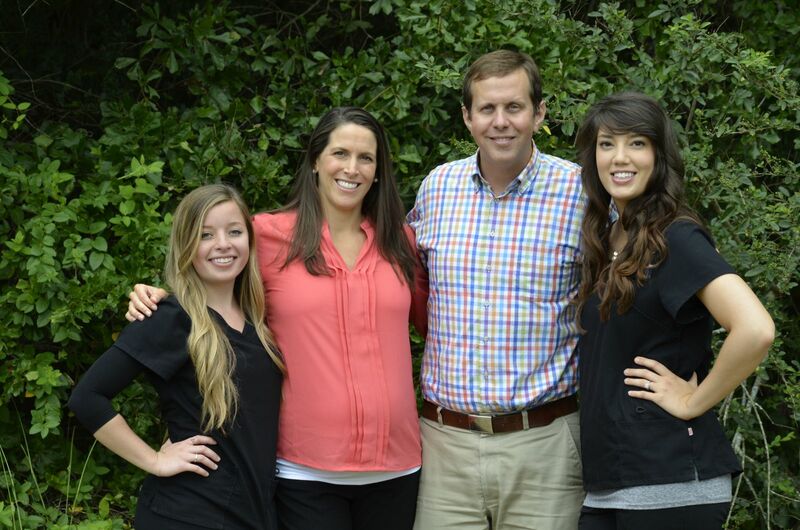 Click here to vist Dr. Bennett's own page for Foundation Orthodontics! To make an appointment please call his office or 706-291-2901. Dr. Bennett is excited to bring the most up to date technologies and advancements in orthodontics to his patients. Dr. Bennett and his staff come to our office a few times a month, so please feel free to call his office to set up an appointment at our Lafayette office or another location convenient to you 706-291-2901. This case is a perfect example of orthodontic combined with cosmetic bonding to achieve a pleasing aesthetic outcome. 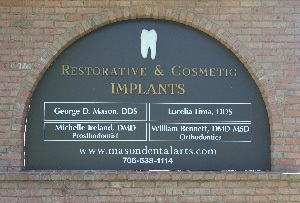 Combination by Dr. George D. Mason & our orthodontist Dr. William Bennett. "This case is an example of minor tooth movement and the use of porcelain winged bridges to replace 2 missing lateral incisors. This demonstrates a very aesthetic outcome in a short period of time without implants.